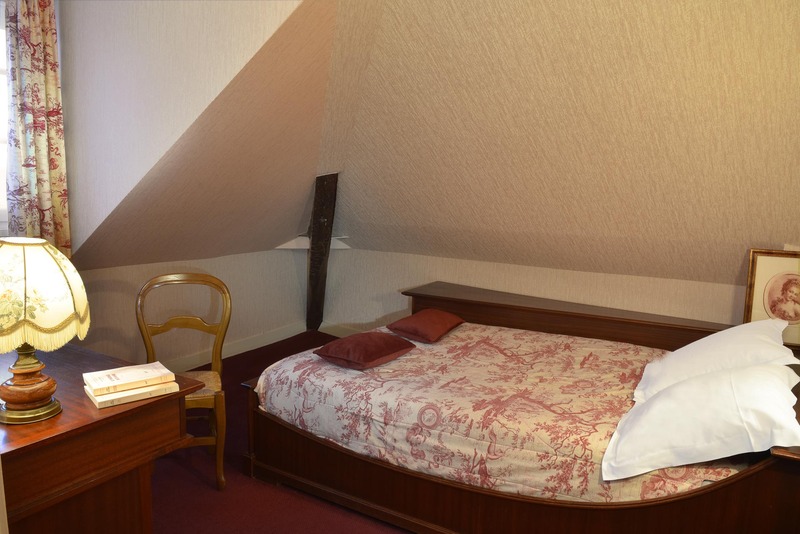 For 1 or 2 people, this charming top-floor room measuring around 10 m² with a double bed, is ideal for a holiday or a business trip in Tours. It comes with a 140x200 double bed and a bathroom with bath shower. It comes furnished with a flat screen LCD TV (with Canal+), free Wi-Fi, a telephone, desk and hair-dryer. It cannot accommodate an extra bed or cot.